Ready your weekends gentlegamers! 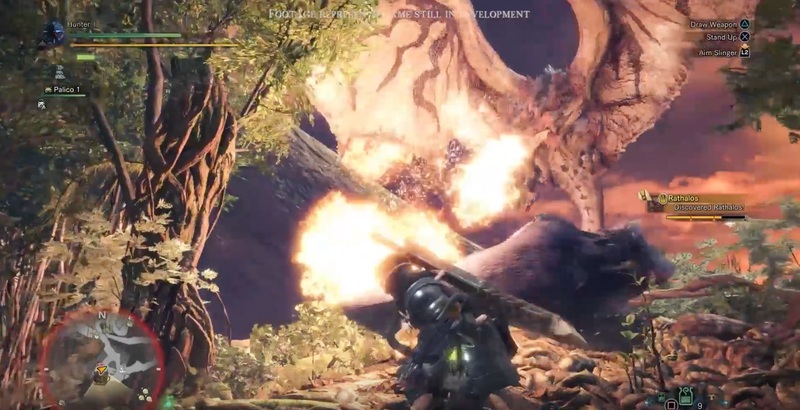 Capcom recently confirmed on its official Monster Hunter World website that the beta test for thier upcoming game will start this Saturday, Dec. 9. The beta will end on Tuesday, Dec. 12. This will first be for the console users. 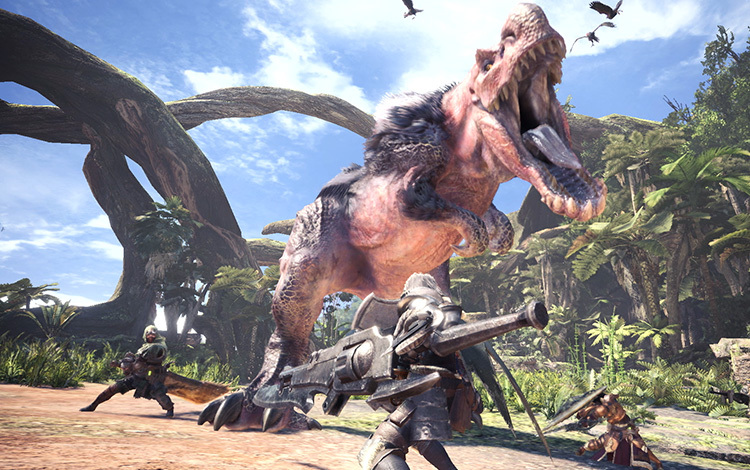 PlayStation 4 owners need to keep in mind that they need an active PlayStation plus membership to join in on the hunt! The beta will be available for download beginning December 8 with an estimated size of 5.9 GB, so make sure to free up some space when needed. Play online single player by departing alone on any of the quests. You must be online even when playing single player. Participate in multiplayer with players from around the world. You also have the option during quest creation to set a language filter, which will match you only with players with the same language as you. 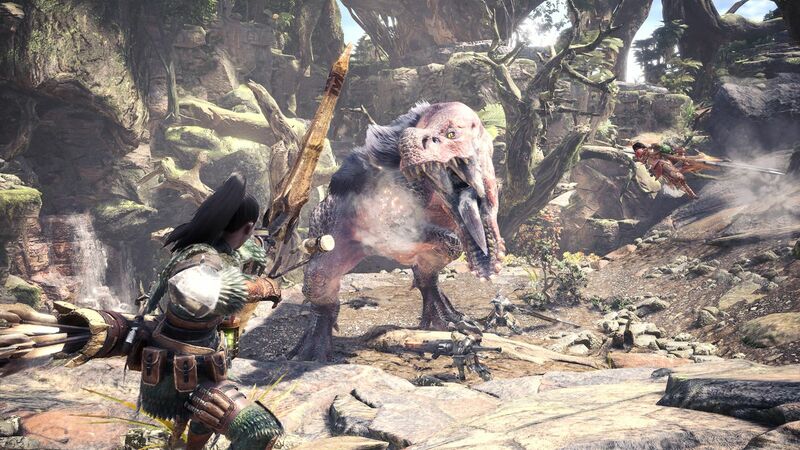 Certain online features will be unavailable in the beta, such as the ability to join quests midway through, Guild Cards, removing other players from a quest, and friend invites (these features will be available in the full retail version). Test out any of the 14 different weapon types in a private training space! Completing any of the three quests featured in the beta will earn you one Face Paint to customize your character with in the full retail version. Completing each of the three quests for the first time will earn you item sets you can use in the full retail version. Items include lifepowder, max potions, shock traps, and lots more that will help you out on the hunt! And that all you need to know! 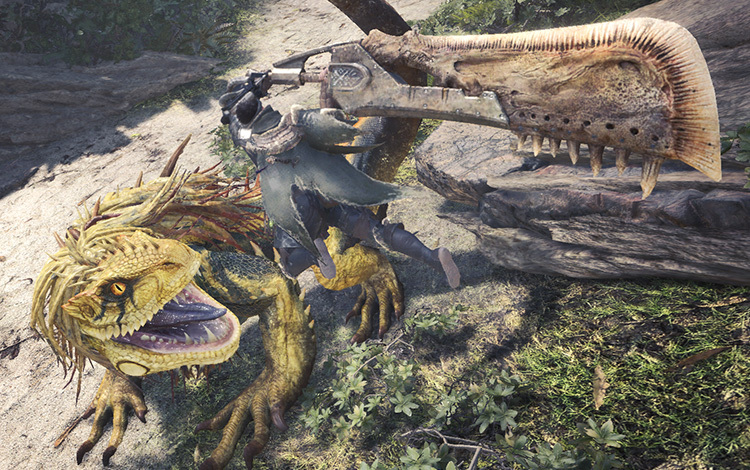 Be sure to download the beta ahead of time to save you some precious hunting moments, as the demo will only be around for a few days! 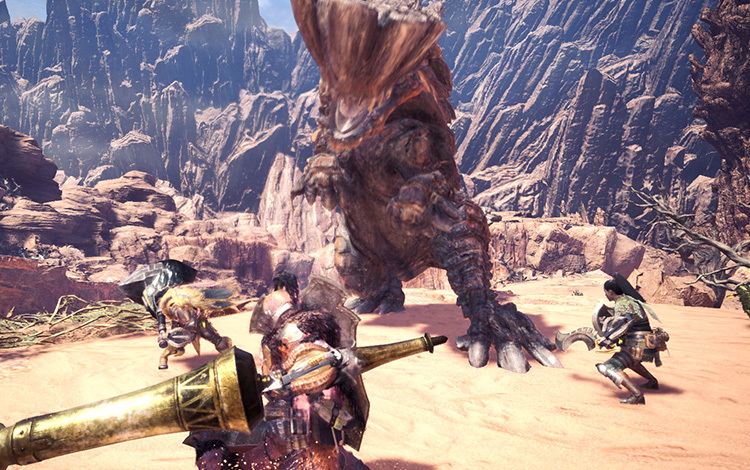 See you at the hunt! Previous articleGet Pumped! These 5 Anime Characters will Motivate you Through the Worst of Times! Next articleCapcom Surprises Everyone as They Announce Megaman 11!